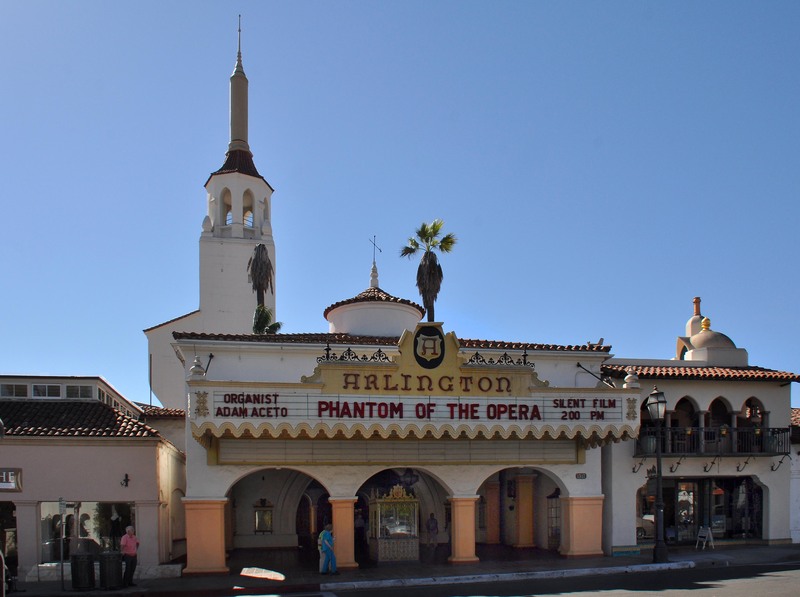 The Santa Barbara Theatre Organ Society presented a pre-Halloween filming of Phantom of the Opera, accompanied by organist Adam Aceto on the historic Arlington Theatre organ, and local kids showed up in creative Phantom costumes to enjoy a free ice cream donated by McConnell�s during the show. Bruce Murdock, President of the SBTOS and his grandson Jake Mowatt both came in costume. 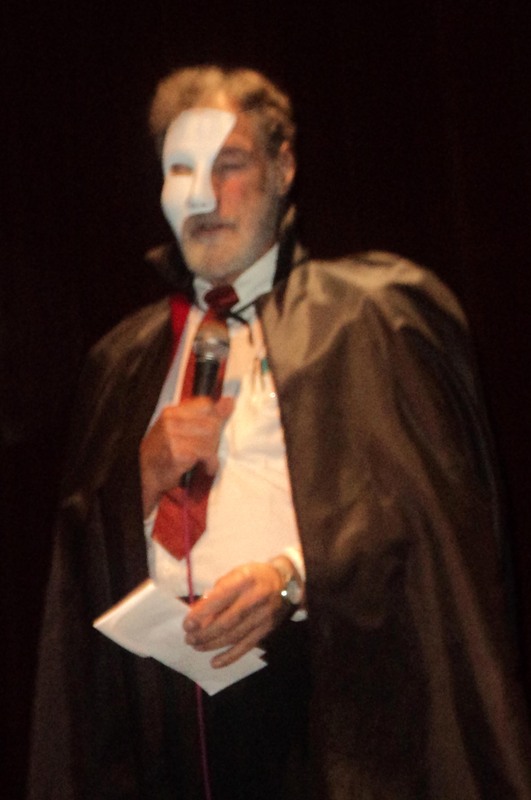 Murdock opened the afternoon program from the stage as the Phantom. Kevin Rose and his children David and Rachel Rose shared their spooking phantom disguises while enjoying their ice cream before the 1925 film began. 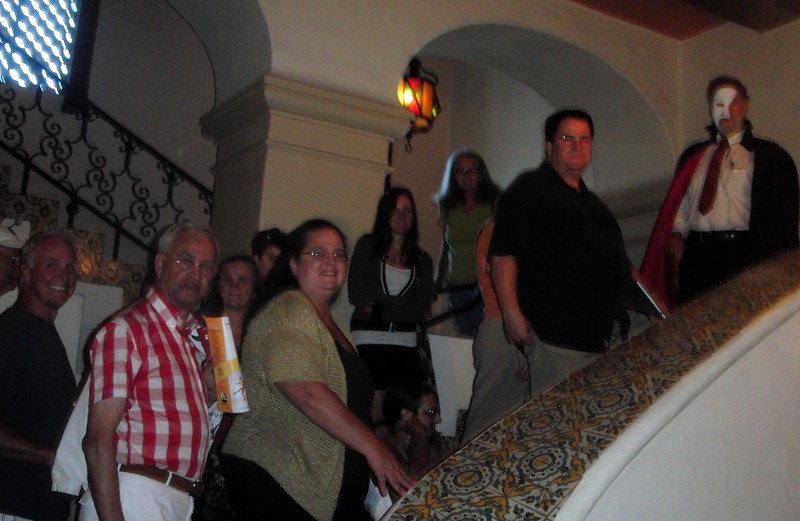 Guests joined the fun for a a tour of the theatre organ led by Murdock, and for a Halloween gift drawing of items donated by Upham Hotel, Hyatt Hotel Bistro 1111, Catered events by Nimita Cuisine and more. 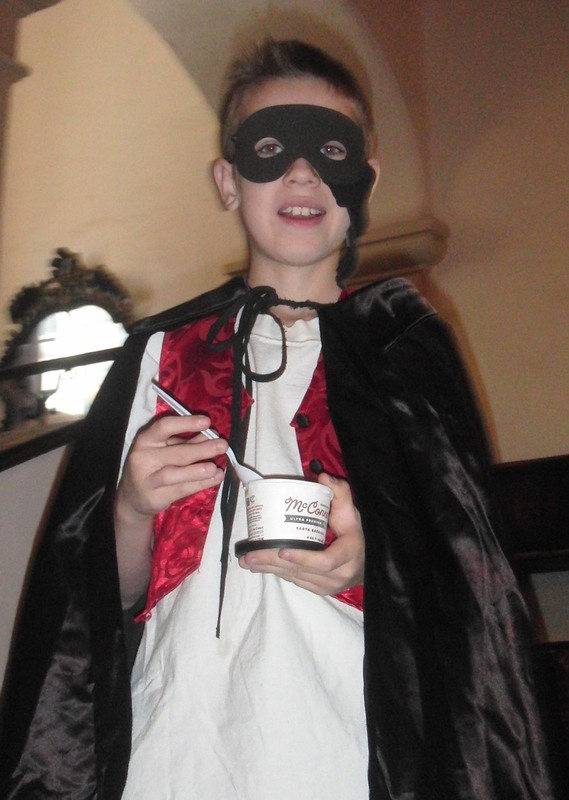 The winning tickets will be pulled during a drawing at McConnell�s Ice Cream on Halloween night. 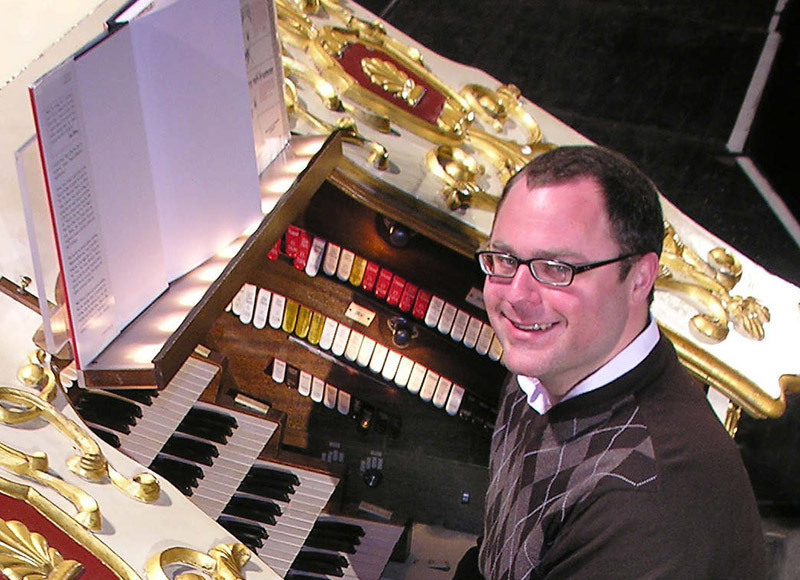 The restored Wonder-Morton organ was built in 1928. The Arlington Theatre was built to hold a Wonder-Morton, but was never installed when 'talkie films' came on the scene. In 1986 the organ was brought to Santa Barbara and an army of local volunteers spent 37,000 hours refurbishing and restoring the organ for the October 1, 1988 premier performance in Santa Barbara. Many of these same volunteers maintain, refurbish and schedule concerts for the Wonder-Morton Organ at the Arlington today. For SBTOS membership and upcoming event information visit: www.sbtos.com.